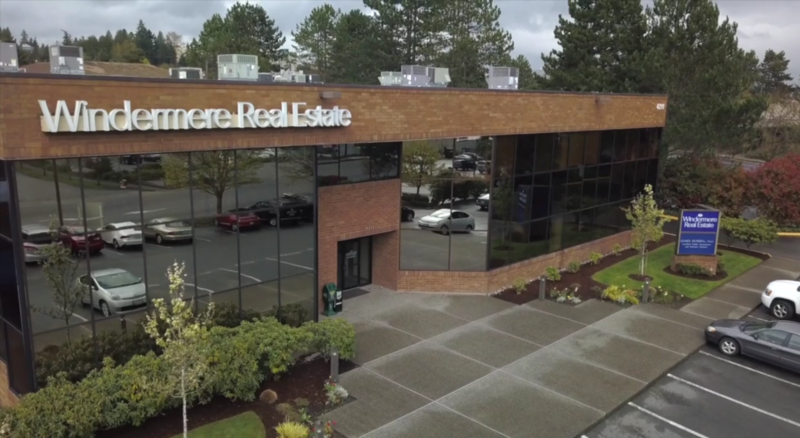 Our office is centrally located at the intersection of I-5 and I-405 in Lynnwood. This allows us to easily serve both Snohomish and King Counties, including the Eastside and Downtown Seattle. Although independently owned, our office is part of the Windermere network, with offices throughout Washington, Oregon, Idaho, Montana, California, Nevada, Utah, Arizona, Colorado, Alaska, Hawaii and Baja, Mexico.